Sony Max was a male-skewed general entertainment satellite television channel which broadcast as part of the DStv bouquet of Sub-Saharan Africa satellite channels owned by MultiChoice, with programming that included dramas, action movies and edgy, sometimes irreverent entertainment. Sony MAX joined Sony Pictures Television's (SPT) existing channel brand in Africa, Sony Entertainment Television, which was launched in November 2007, on 1 February, 2011. The channel launched at 21h00 with the movie Lara Croft: Tomb Raider. 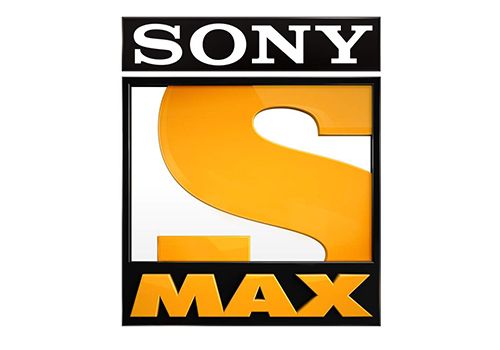 Both Sony MAX and sister channel Sony were discontinued on 31 October, 2018. 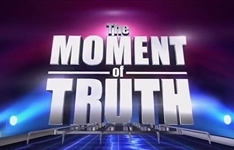 Summary: Game show in which contestants are asked a series of difficult questions about themselves while strapped to a polygraph prior to the show. 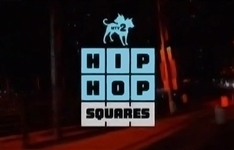 Summary: Follows the tic-tac-toe format of the original game show, infusing it with some of the biggest and most charismatic personalities in Hip Hop culture. Sony Max starts a run of Death Row Doctors, about the dark motives behind the caregivers who abused the trust put in them. Piers Morgan baits killers on BBC Brit, Lucifer 3 bedevils M-Net City and TLC makes big stars out of little people.